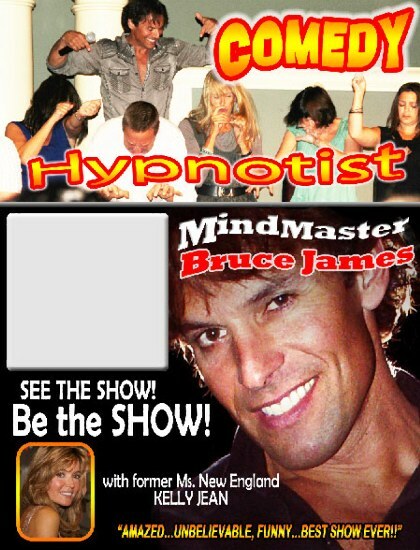 Clean ACT - Comedy Stage Hypnotist Bruce James Create an unforgettable event! "Great Idea" I laughed, I cried, I fell out of my chair!" "Awesome, I laughed much it hurt!" You were great, more than we expected! Everyone had a great time. 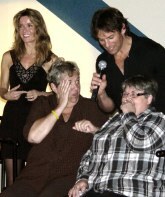 They are still talking about the hypnosis show. People told me they never laughed so hard. They roared. I cant thank you enough as you really made this years event more than memorable. 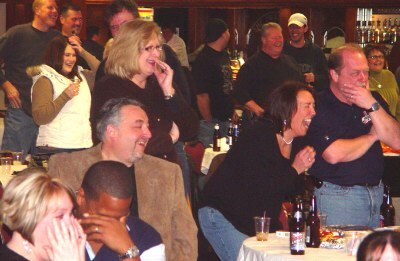 A joy to be in the audience for a hilarious comedy show. Family frendly - great for people of all ages. We also made our fundraising goal! Thank you. Hilarious, entertaining, it was a pleasure working with you. You and your lovely assistant were a tremendous hit ! Hope to book you again. "Our members are going to be talking about this a long time. Next year we expect twice the number of people"
"You made me into a believer. I had no idea what to expect. Next time, I'm going to be up there on stage"
Amazing. Unbelievable. Funny. Best show they have ever seen. Laughed so hard that people stated they actually peed in their pants! "Our guests expressed their enjoyment and amazement at your talent and I never had such great feedback from one of our parties. Everyone had a great time,including the president of the company!" 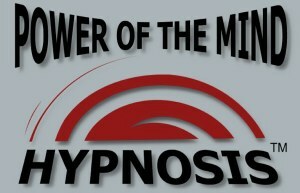 They said it was the best party we had in years and were surprised at how affected people were by hypnosis. Thank you. It was a pleasure meeting you and getting to work with you. Everyone enjoyed the party this year primarily because of your show. From people talking about the show and how great it was. Everyone I spoke to enjoyed the show tremendously! and I'm sure we will get increased attendance next year because of it. MORE Event Planner comments . 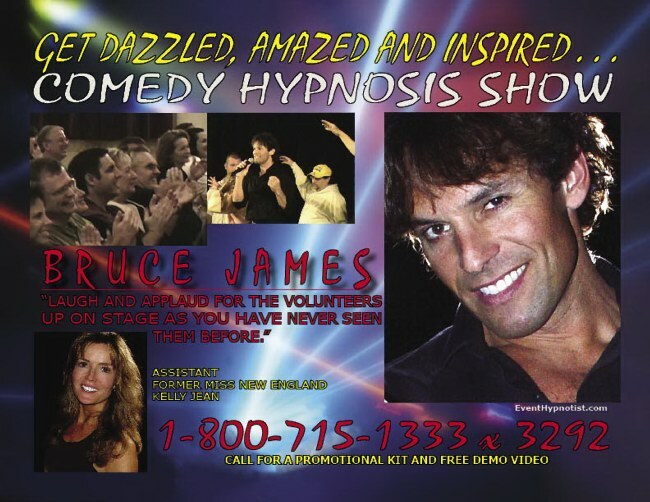 . .
We provide complete help from concept to Showtime! guaranteed to Keep Everyone Laughing! Recent Review - see more below. Thanks again for a very memorable night! I can't thank you enough for putting on the best show the PA has ever seen. You did an amazing job helping us raise money for a very special lady. I wanted to let you know that we raised almost $7,000 for Brenda last night. I went over her house tonight and she was just overwhelmed. On the way home I stopped to get pizza and 2 people in the place asked me when you were going to come back? They heard about the show and were all upset that they had to work. I will continue to give out your information and see if we can plan another event! and always a winning fund raising idea. The show is powerfully funny, entertaining and inspiring. with an experience they will be talking about for years! 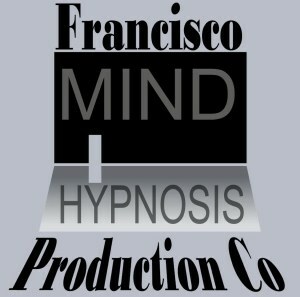 that keep the show flowing smoothly from the beginning to the end. that is and classy experience to the audiences. providing a fascinating form of entertainment. and has been called one of the greatest shows on earth. with the incredible abilities of the mind. will undergo a complete transformation. but to the volunteers up on stage, it becomes their reality. from start to finish during this special performance. amazing shows that they have ever experienced. The volunteers are having fun, the audience is having fun. 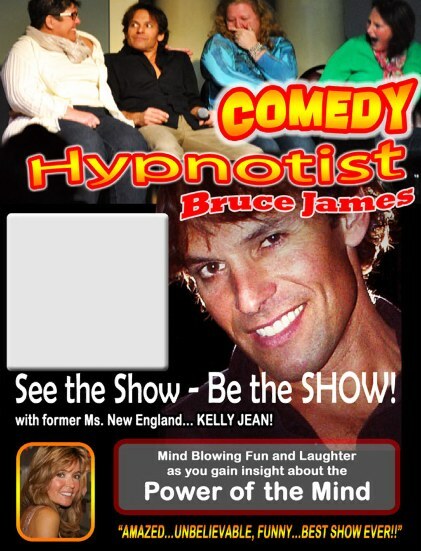 Bruce James Comedy Hypnosis Show.